Sewn Flags – Manufactured from individual panels of finest MoD Grade Flag Bunting, hand sewn to create a premium finish. 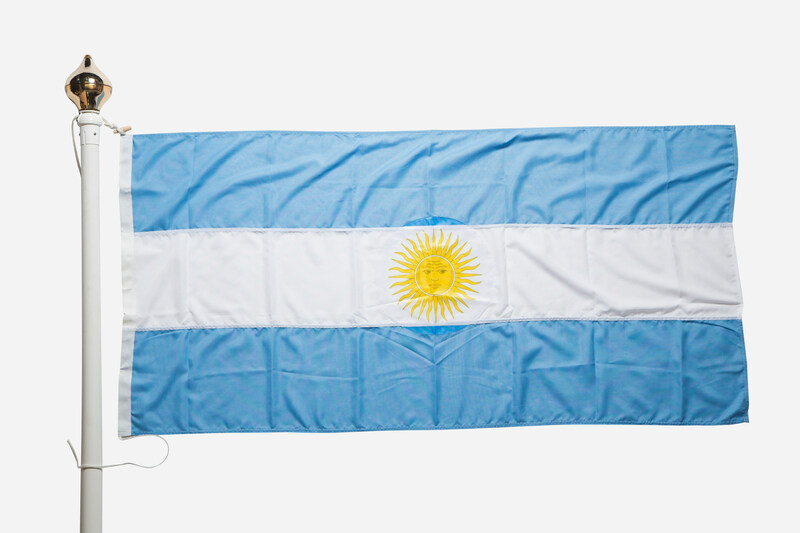 This is the most durable flag available and really does impress. Dye Printed Woven Flags – These flags are traditionally dye printed to a single piece of MoD Grade Flag Bunting, a material specified for many UK government and military establishments. Very durable and traditional in appearance. 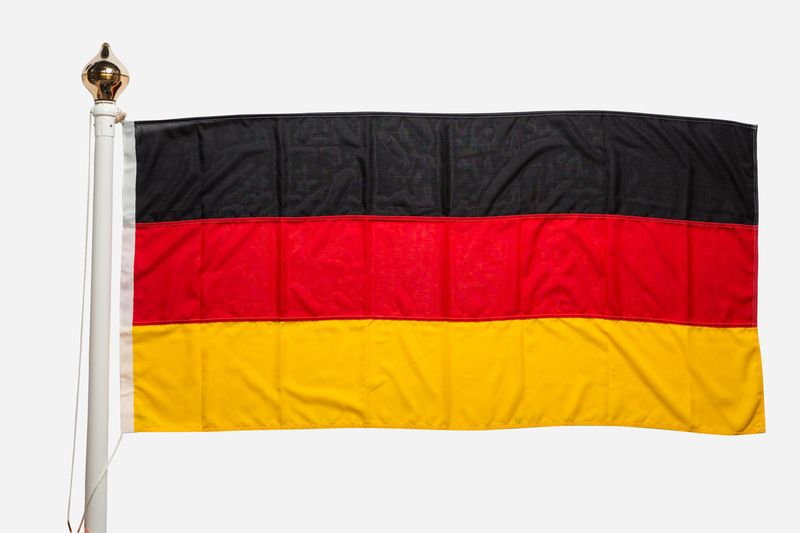 Digitally Printed Flags – Digitally printed to knitted polyester. Economic and ideal for occasional use. All flags are finished ready to fly with a headband, rope and toggle to attach to the flagpole. Enter your search term in the box and click Search.